Next year, NYC's Black Dave will be dropping off a new mixtape by the name of Respect The Intellect. Today, we get the first taste of the tape in the form of the song "My Drug." 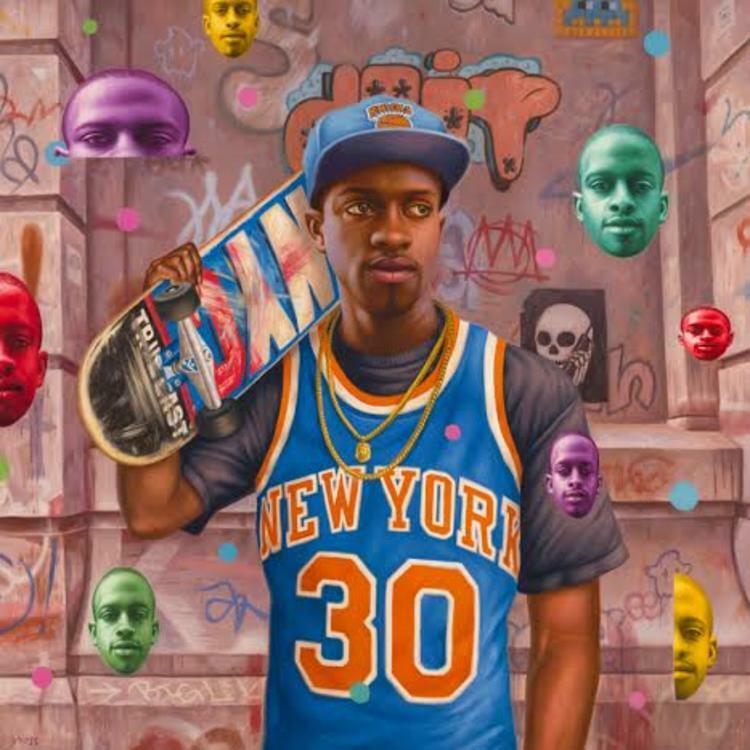 With art that shows Dave repping his hometown with a Knicks jersey and hat, as well as a skateboard emblazoned with "NYC," the track is romantic-themed and syrupy slow. Calling his girl "my drug," Dave flaunts his relationship over an almost Houston-esque beat. What's most surprising about the track is that it has Dave saying that he doesn't need to smoke -- you sure about that, man?